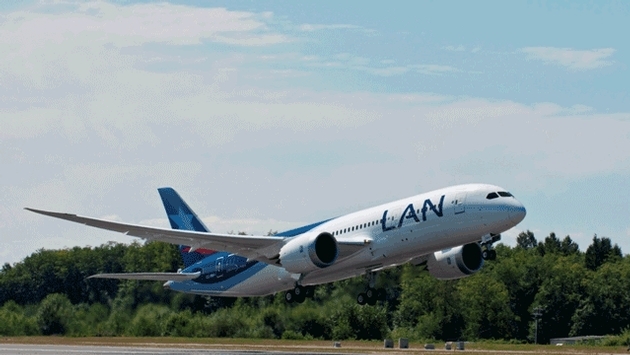 LAN Airlines and its affiliates, part of LATAM Airlines Group, announce that beginning in August, five of the company’s existing routes will gradually begin to be operated by a new fleet of Boeing 787 aircraft. The change in product will modernize service from Santiago, Chile to Miami, Punta Cana (Dominican Republic), Cancun, Mexico City and Sao Paulo, Guarulhos (Brazil). In addition to announcing that the Boeing 787 will service five more destinations in the LAN network, the company also plans to reinstate the aircraft on flights to and from Los Angeles. These destinations will join existing daily LAN Boeing 787 routes from Santiago, Chile to Madrid, Frankfurt, New York and Buenos Aires. “At LAN we are proud to offer more passengers cutting edge technology to enjoy a better flight experience onboard next generation aircraft. In 2012 we were the first airline in the Americas to receive and operate the 787, one of the most modern aircraft in the world”, said Ignacio Cueto, CEO of LAN Airlines. “By operating the most modern aircraft in our fleet to more destinations we are renewing our dedication as an airline to constantly improve the in-flight experience of our passengers”, said Cueto. 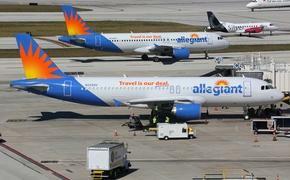 These are in addition to the existing daily 787 routes to New York City, Buenos Aires and Frankfurt by way of Madrid.